Earnest efforts have been ongoing on the releases of prisoners. But necessary legal processes take a while as cases are within the jurisdiction of the judiciary, an independent & co-equal branch. We understand their angst and impatience but we are all forgetting that these efforts were never possible nor even imaginable in the previous times. It is only in the Duterte administration that these releases are all happening. 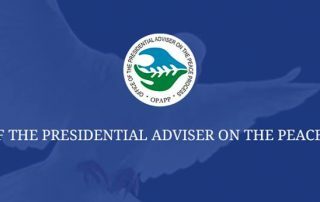 DAVAO CITY—A top official of the Office of the Presidential Adviser on the Peace Process (OPAPP) has said that President Rodrigo R. Duterte does not distinguish between friend or foe and is willing to go to great lengths to push forward the peace process in Mindanao. 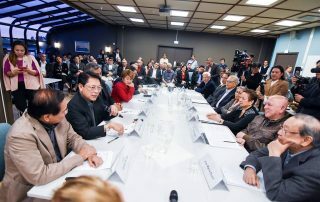 During the first round of talks, the government and the NDF agreed to transform their separate indefinite unilateral ceasefire into a joint, bilateral ceasefire within two months from the signing of their Joint Statement last August 26. 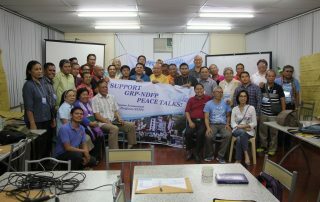 CAGAYAN DE ORO CITY – The government (GRP) negotiating panel for talks with the National Democratic Front (NDF) has reiterated the importance of having a broad and strong public support with regard achieving a final peace agreement with the communist insurgents, citing specific areas where civil society can help. 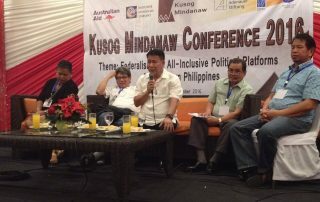 “If we succeed in building a constituency which manifests the true will of the people, can two sides say no to that strong public voice?” explained Atty. 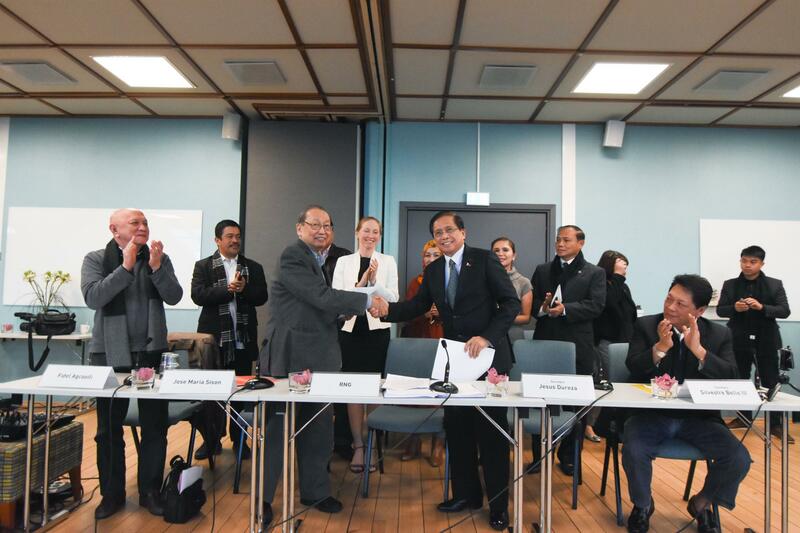 Efren Moncupa, chair of the GRP Monitoring Committee on the Comprehensive Agreement on Respect of Human Rights and International Humanitarian Law (CARHRIHL). 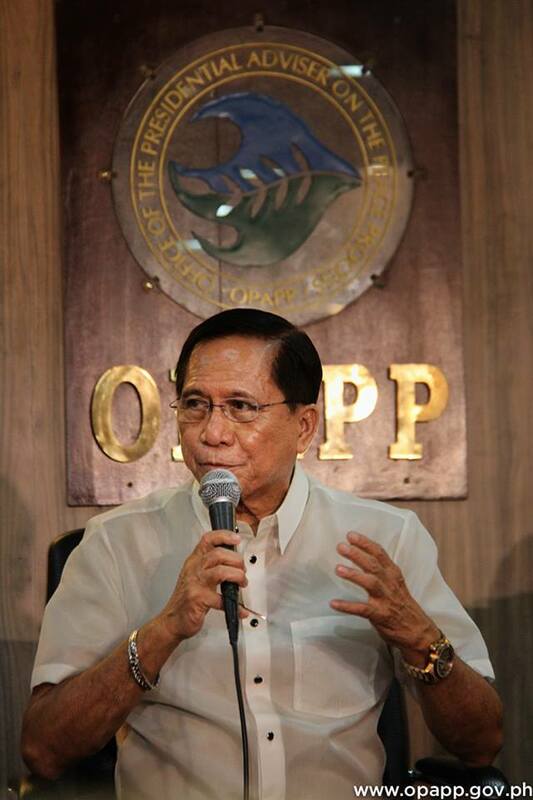 MANILA CITY — Government peace panel in talks with the Communist Party of the Philippines/New People’s Army/National Democratic Front (CPP/NPA/NDF) chair Silvestre Bello III expressed confidence that the release of political detainees and prisoners will improve trust between the two parties to agree on a joint and permanent ceasefire. 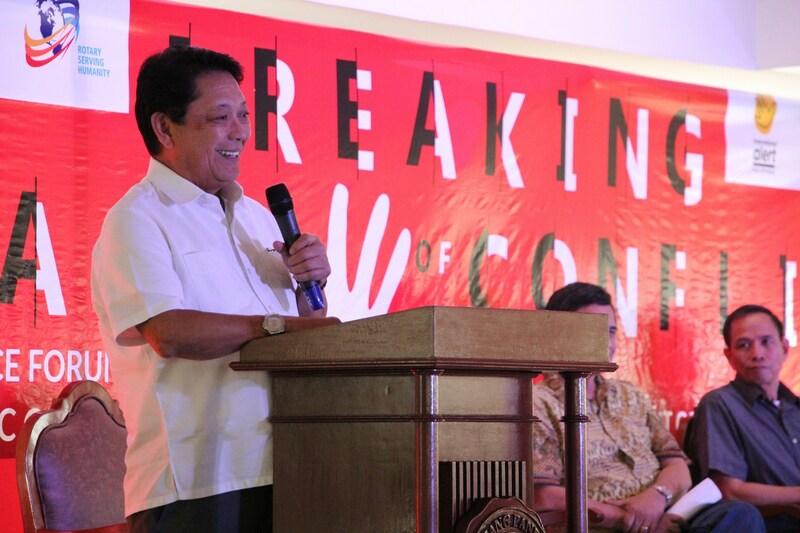 Bello, who is concurrently serving as secretary of Department of Labor and Employment (DOLE), however immediately clarified that the issue on the amnesty for detained rebels is separate from discussions on the declaration of a bilateral ceasefire and that the release is not a precondition to move forward the peace negotiations with the communist insurgents. We are shocked and appalled with the violent manner the protesters were dispersed at the rally of Indigenous Peoples (IPs) and their supporters in front of the US Embassy Wednesday afternoon. No amount of justification can cover up for the harsh and bloody breakup of the rally. 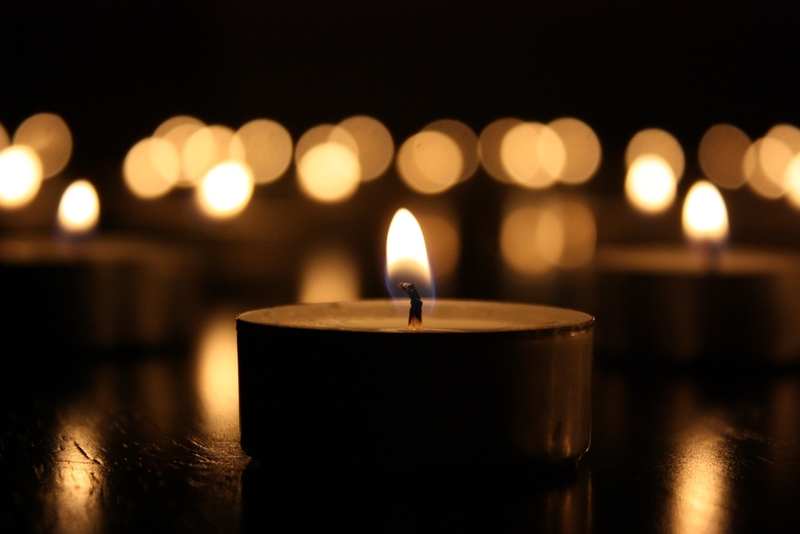 We will not condone these unjustifiable acts and we expect expeditious actions. 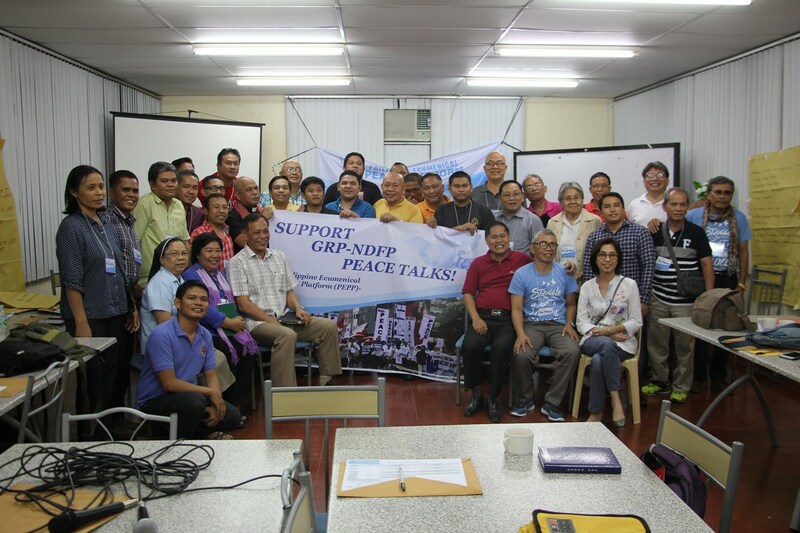 Negotiators from the Philippine government (GRP) and the National Democratic Front (NDF) yesterday agreed on common frameworks and outlines of the last three substantive agenda that will comprise the final peace agreement with communist guerrillas.The common frameworks and outlines were completed after marathon sessions conducted by the Reciprocal Working Committee (RWC) and Working Groups (RWGs) of the GRP and NDF for socio-economic reforms (CASER), political and constitutional reforms (PCR) and end of hostilities/disposition of forces (EOH/DOF). OSLO, Norway – Government panel member Angela Librado-Trinidad said they have already submitted a draft amnesty proclamation to the Office of the President a week before leaving for the second round of the peace talks which began here on Thursday, October 6.This is consistent with the GRP panel’s commitment to immediately recommend to the President a draft of an Amnesty Proclamation covering those listed by the NDF, the final list of which was received on September 15, 2016. This is consistent with the GRP panel’s commitment to immediately recommend to the President a draft of an Amnesty Proclamation covering those listed by the NDF, the final list of which was received on September 15, 2016. 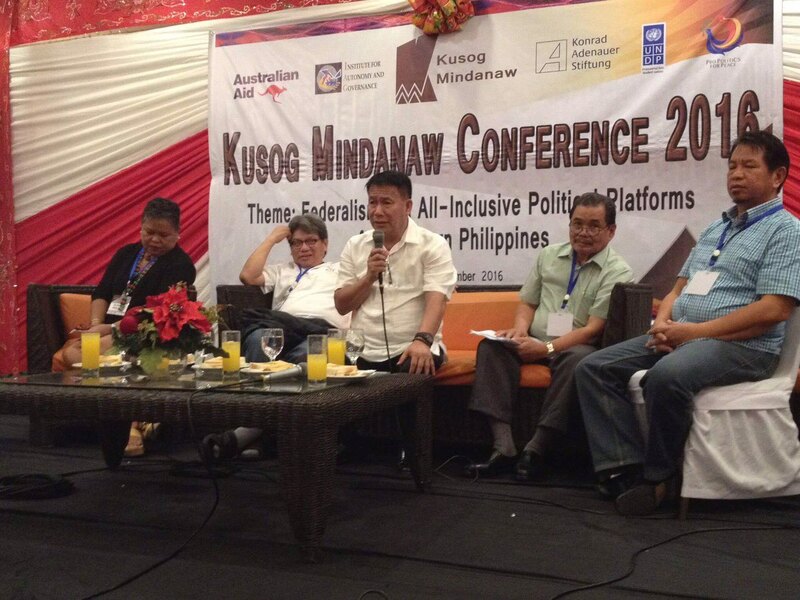 “We have in our possession a stamped receipt of our endorsement letter together with the draft proclamation. 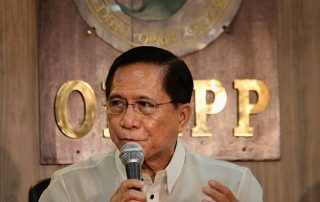 It was received by the Office of the Executive Secretary,” Librado disclosed during Thursday’s opening session of the resumption of the talks under the Duterte government. 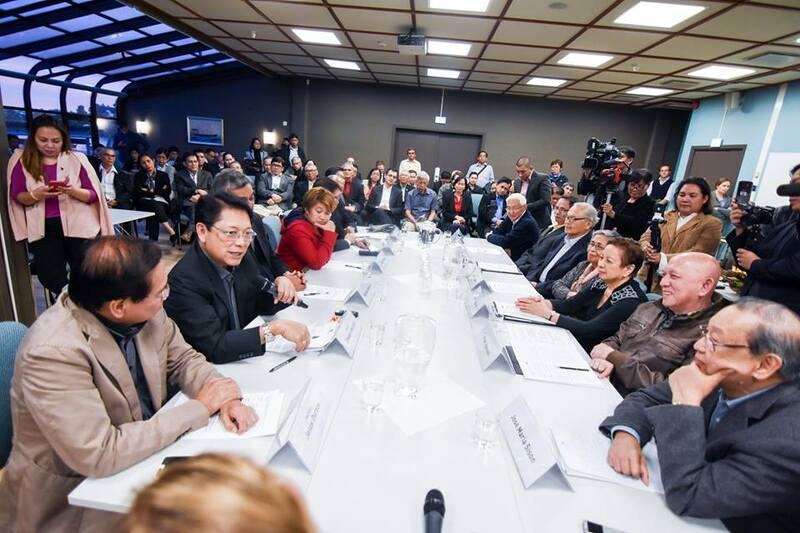 Negotiators from the Philippine government (GRP) today reiterated their commitment to work closely with their counterparts from the National Democratic Front (NDF) for the speedy resolution of issues related to the crafting of a Comprehensive Agreement on Socio-Economic Reforms (CASER). 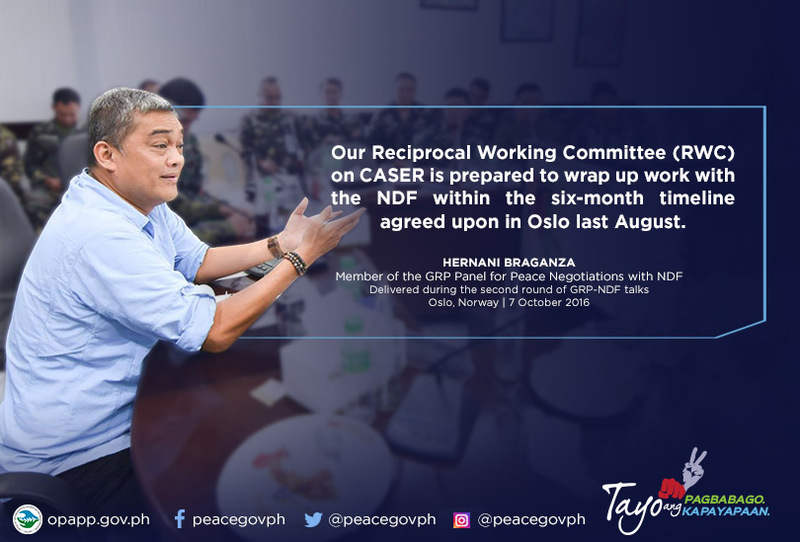 “We, in the GRP, remain committed to our goal of signing CASER within one year of President Rodrigo Duterte’s term of office. 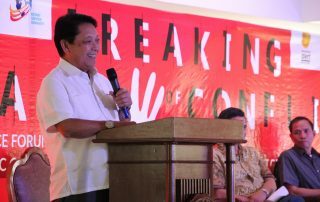 We are optimistic that our counterparts from the NDF share the same goal,” said GRP negotiator Hernani Braganza, supervising panel member for CASER.